Do you always go camping with family or friends? 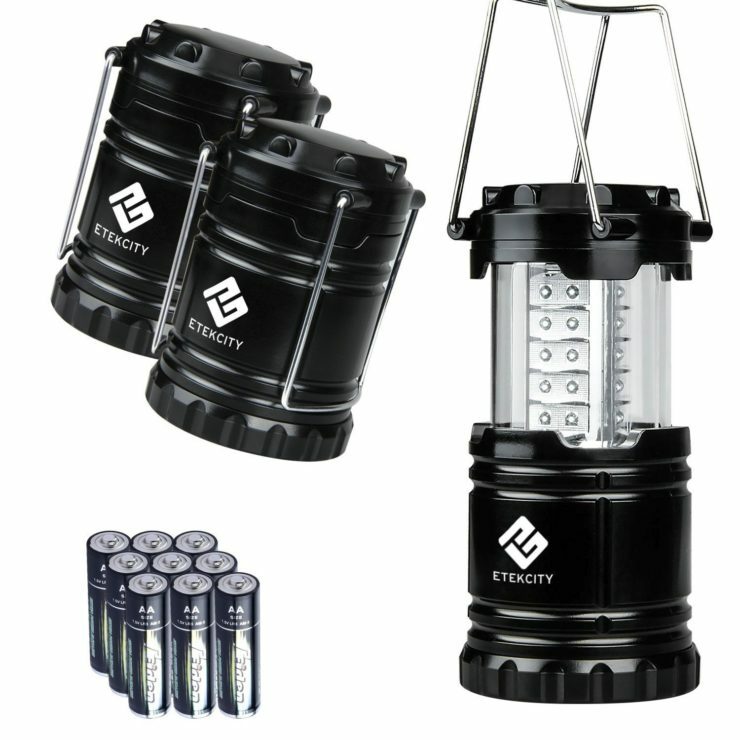 If yes, tag along these Etekcity Portable Outdoor LED Lanterns with you. They provide up to 12 hours of light and they’re collapsible for easier transport or storage. 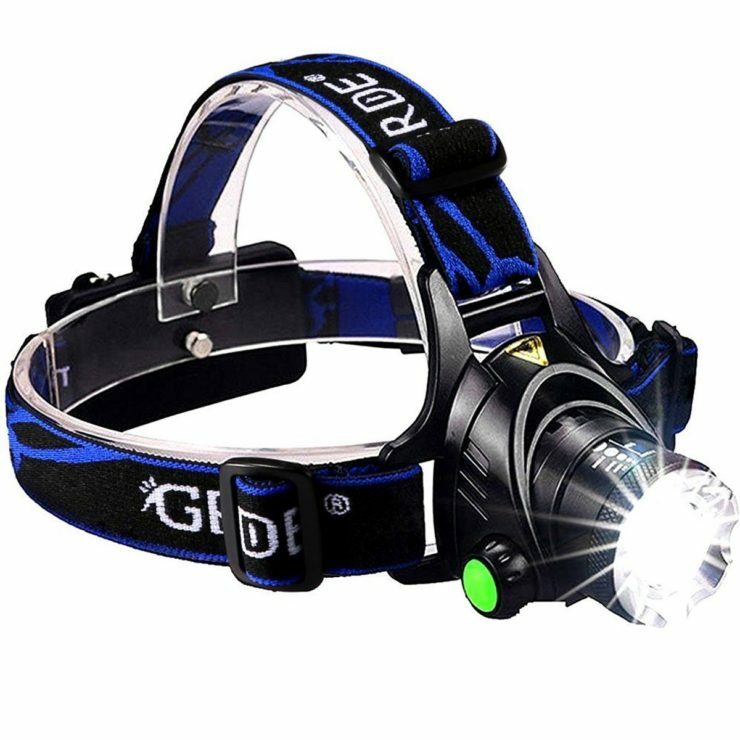 Whether you’re biking at night or exploring caves, the GRDE LED Headlamp will sure be handy. It provides up to 1800 lumens of brightness and 100,000 hours of operation. When you’re not up for adventures, you can also use this lamp when working in your attic. 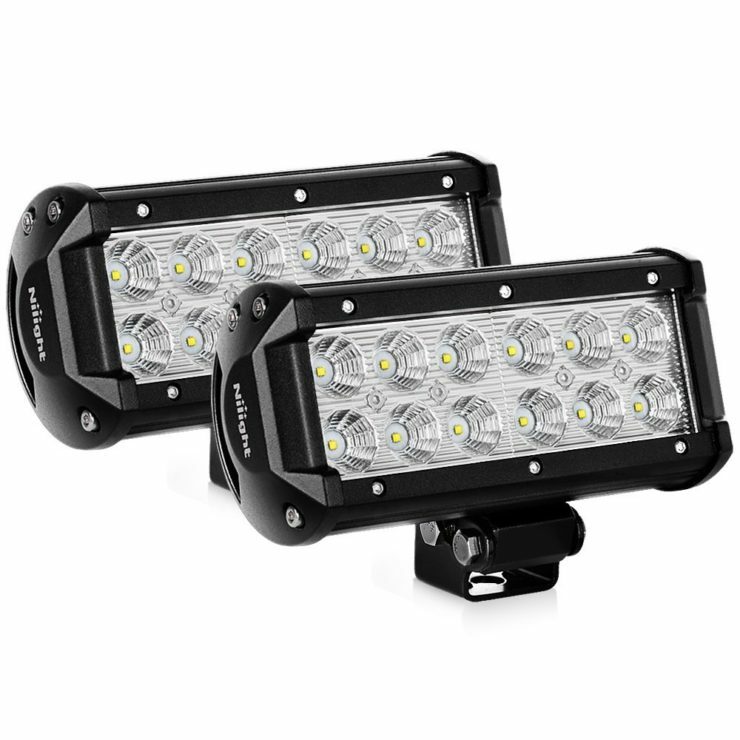 Lastly, here are the Nilight Flood LED Light Bars for your Jeep, Cabin Boats, SUV trucks, ATVs, and the likes. They’re heavy-duty lights that are still bright even in broad daylight! The lamps are quake-proof, so you don’t have to worry about them breaking when driving on rough terrains.